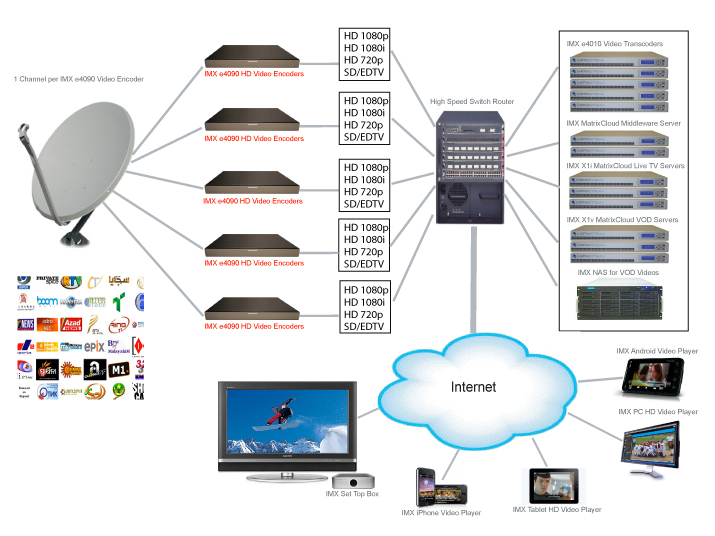 Streaming is a method of serving, or delivering, video and audio content over the Internet. As broadband availability has increased and compression standards have become more efficient, streaming has become a hugely popular way to publish high-quality live and on-demand video. The video below describes the basics of streaming and how CloudCoder Streaming Engine can power a streaming workflow.